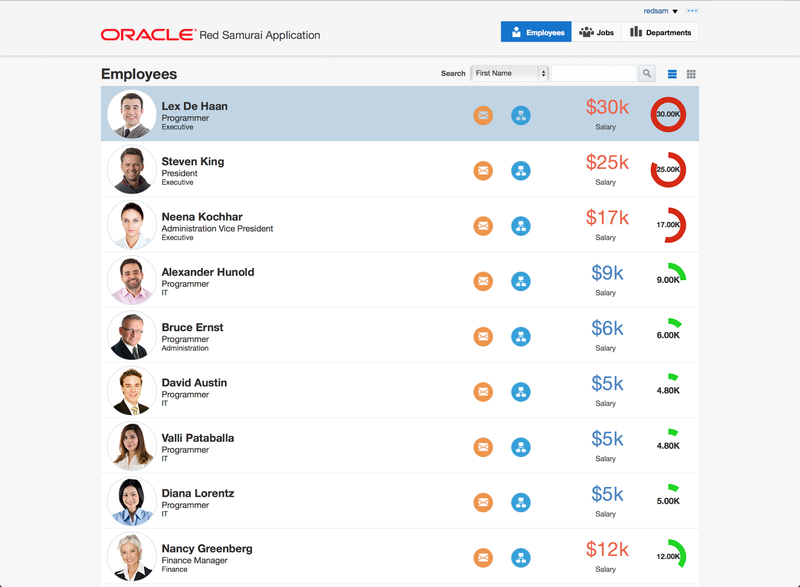 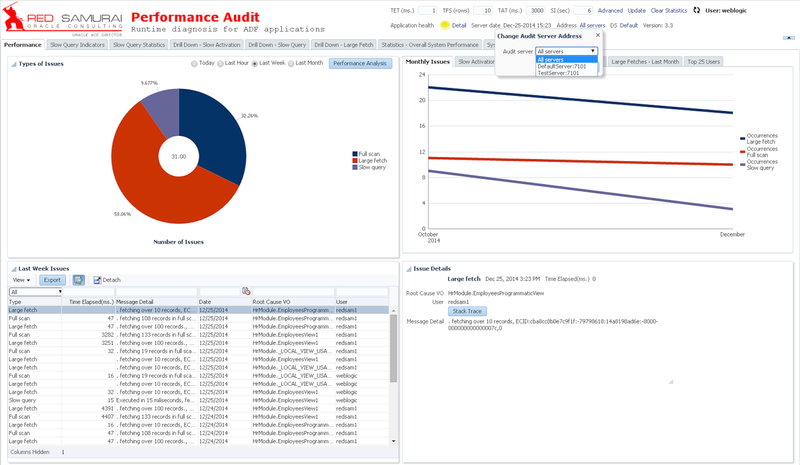 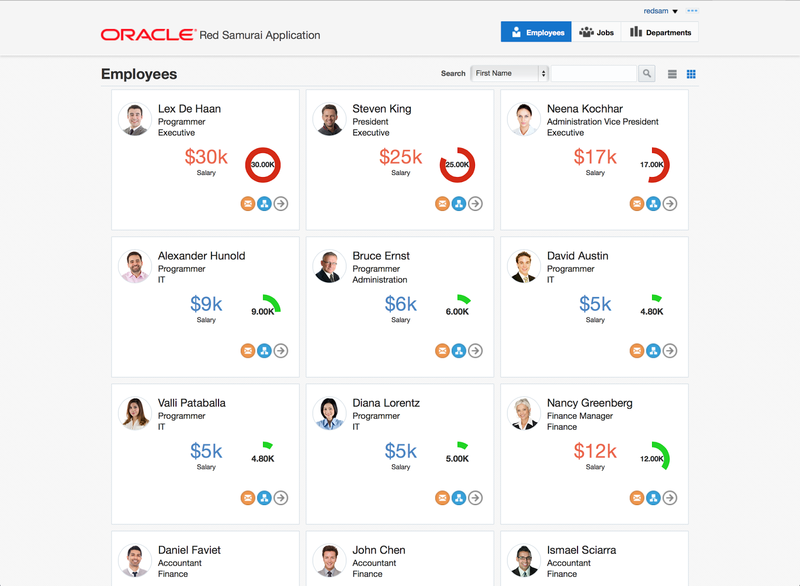 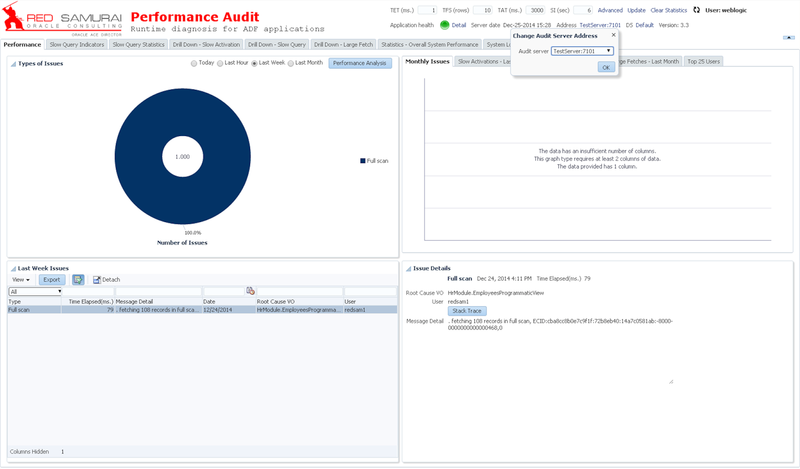 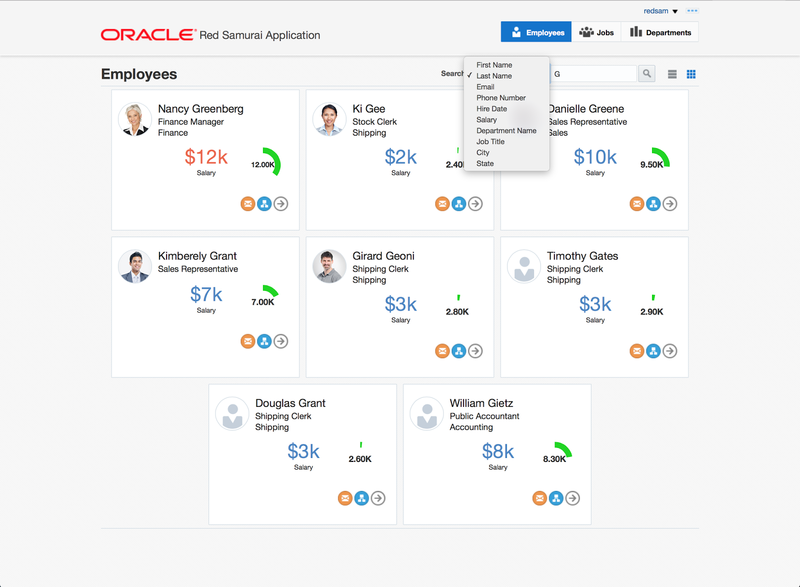 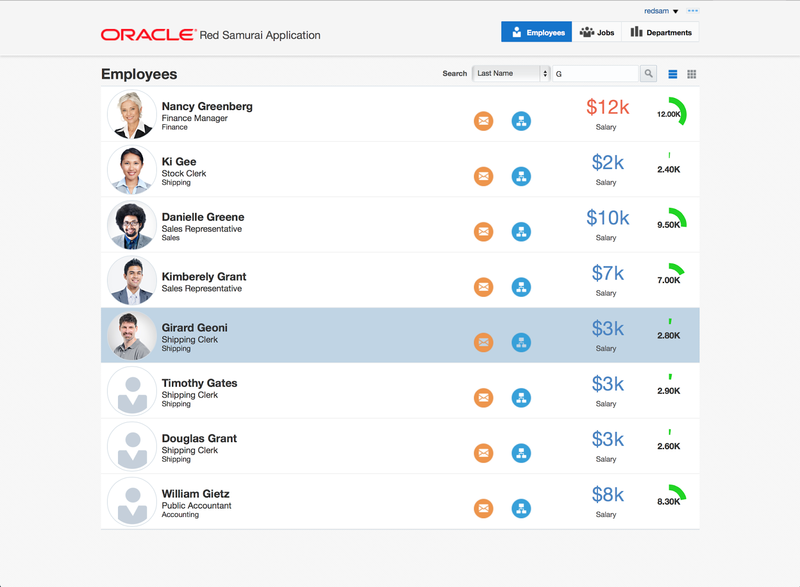 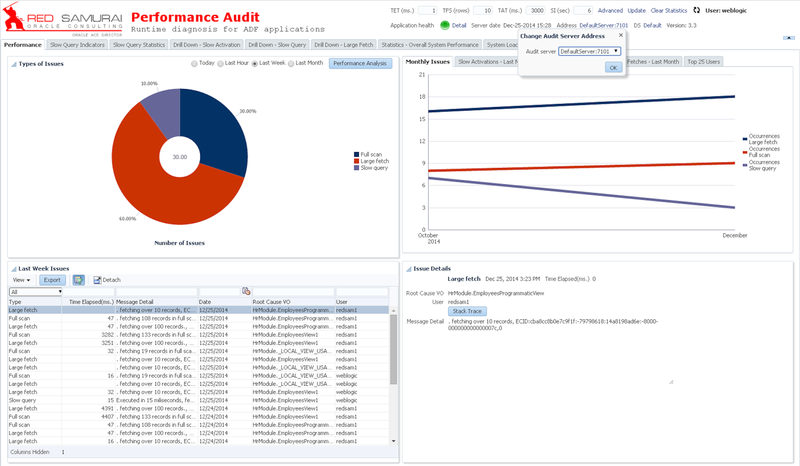 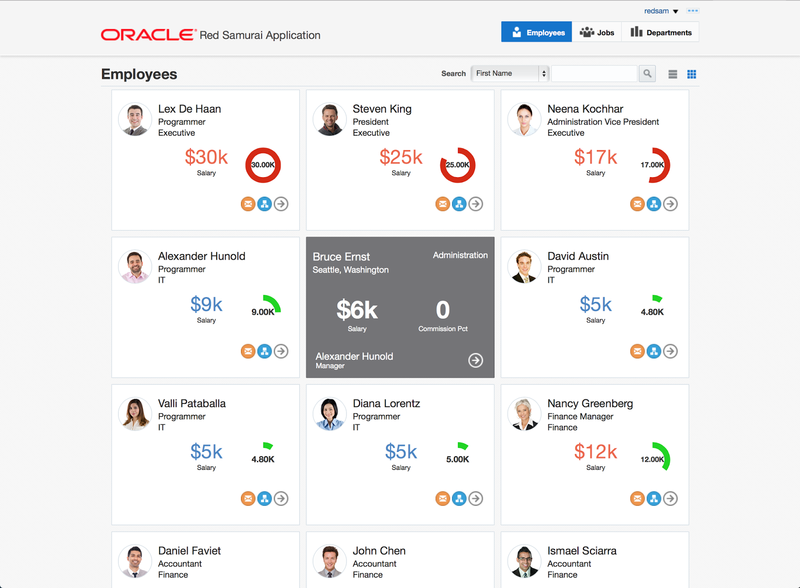 I was inspired by recently published WorkBetter application with ADF 12c Alta UI demo (you can read more about Alta UI and download WorkBetter application from here - Oracle Alta UI). 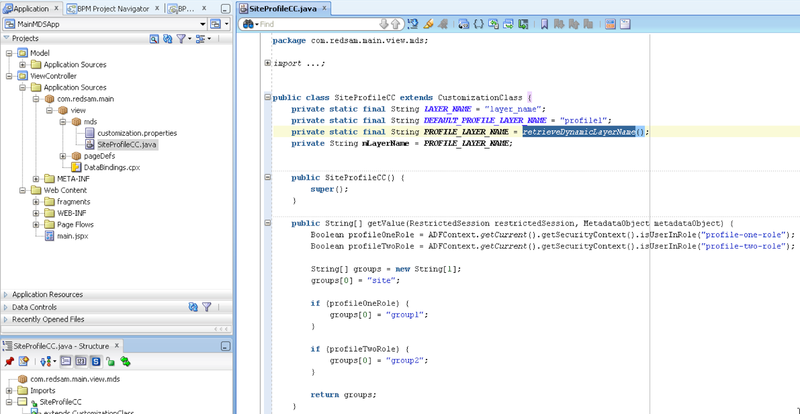 I have decided to create my own application, using the same guidelines as described by Alta UI. 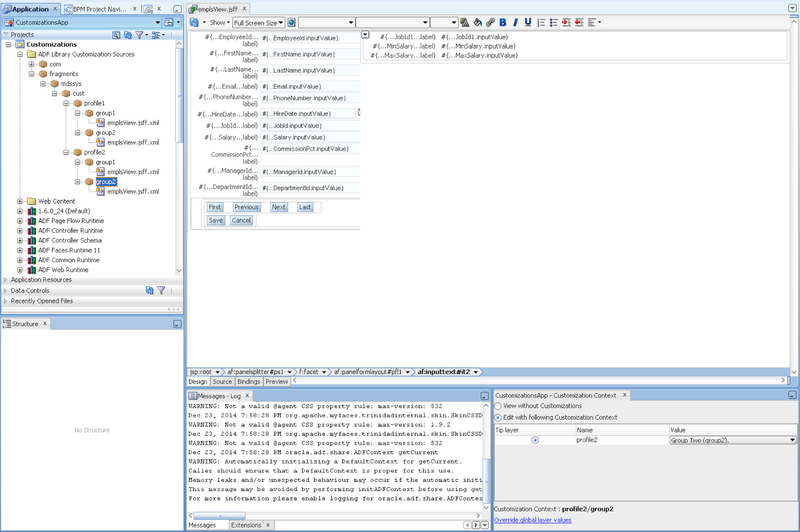 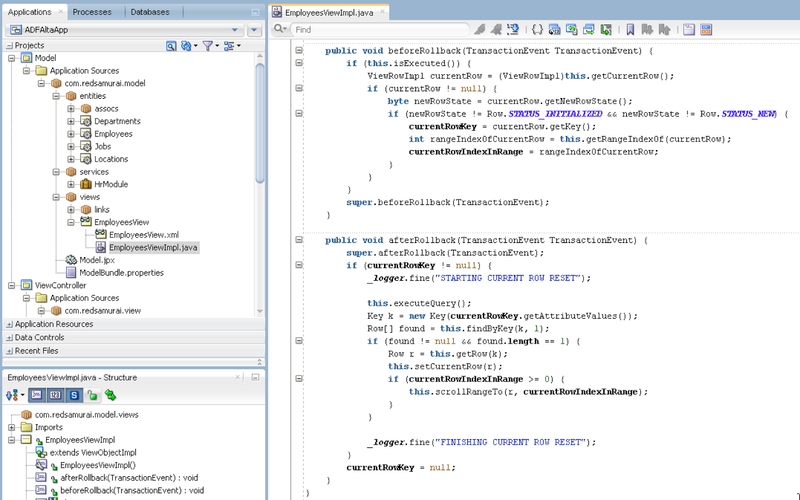 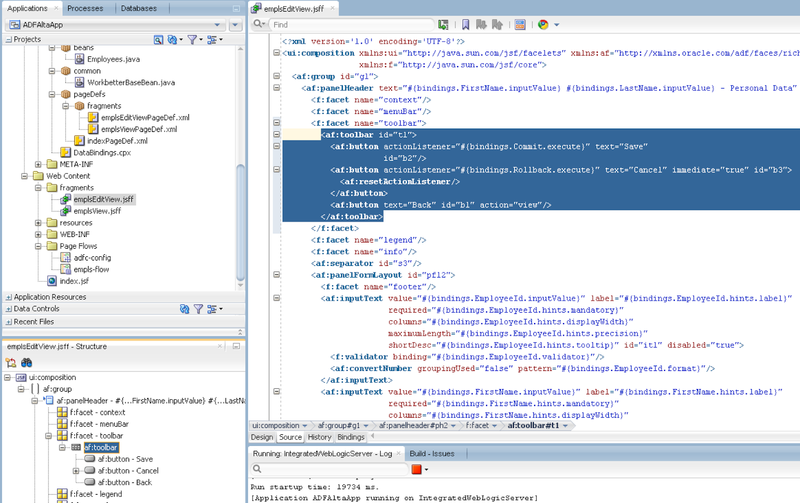 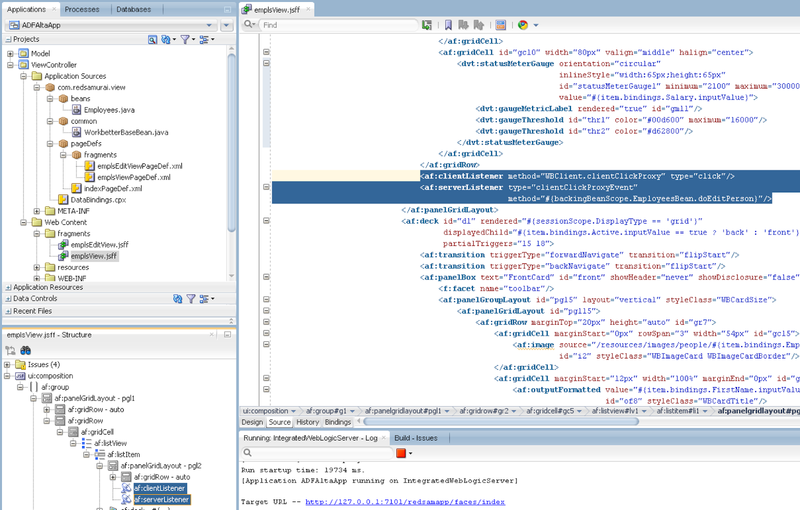 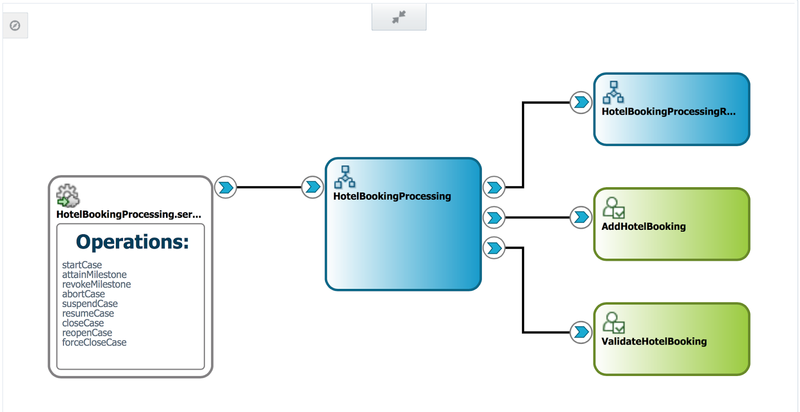 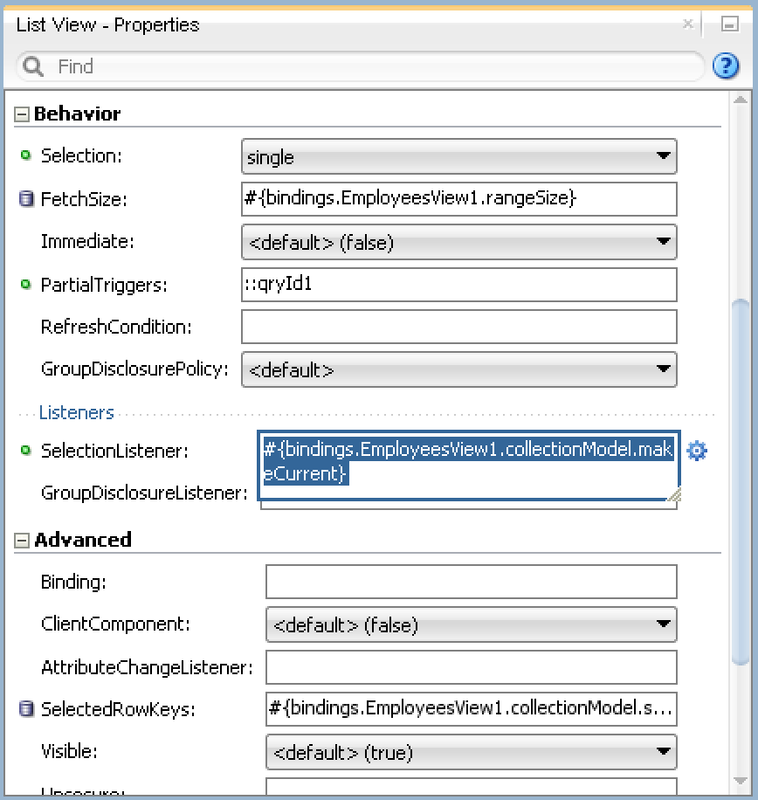 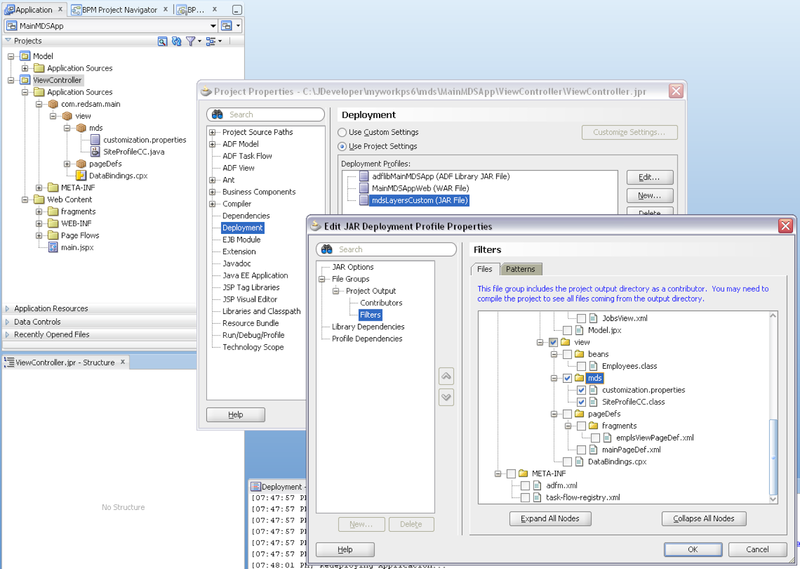 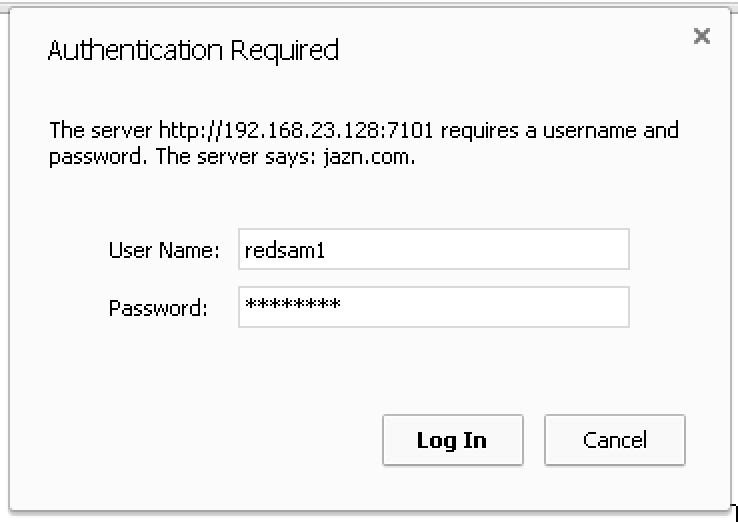 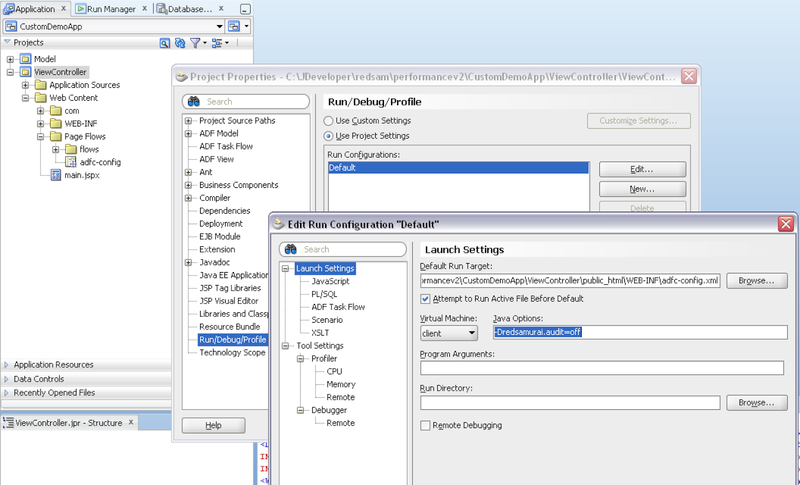 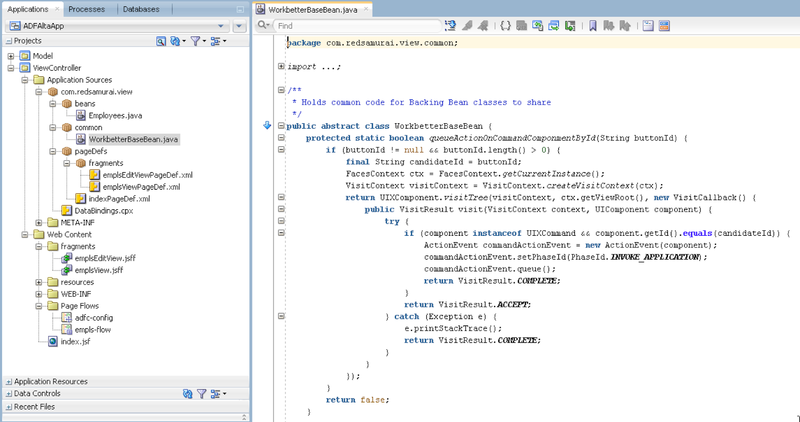 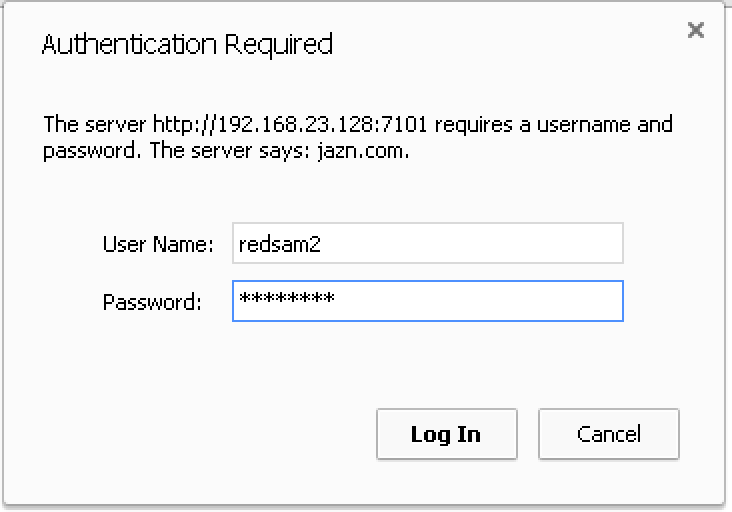 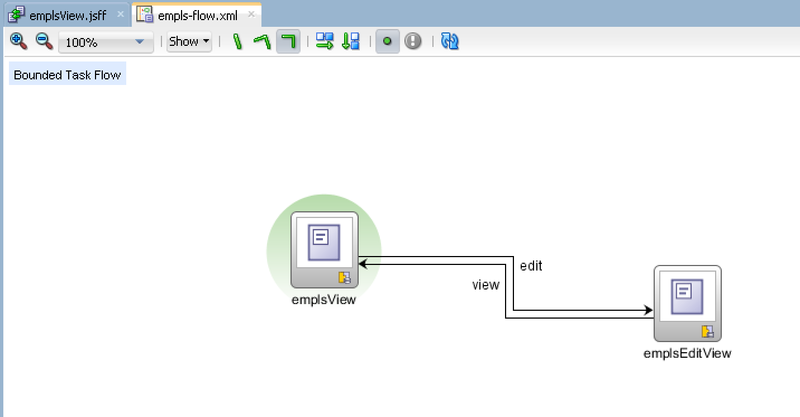 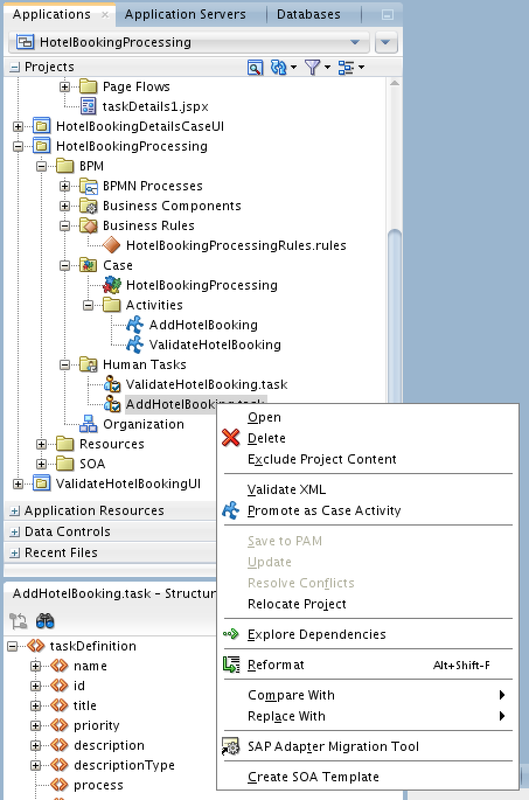 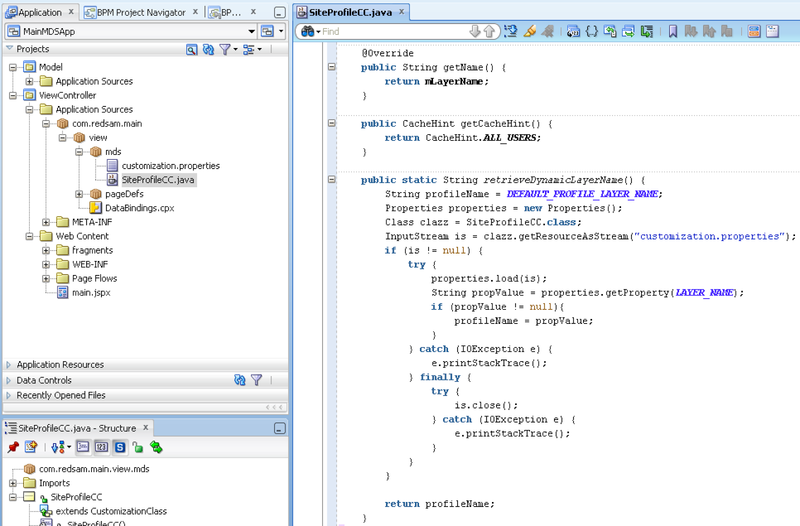 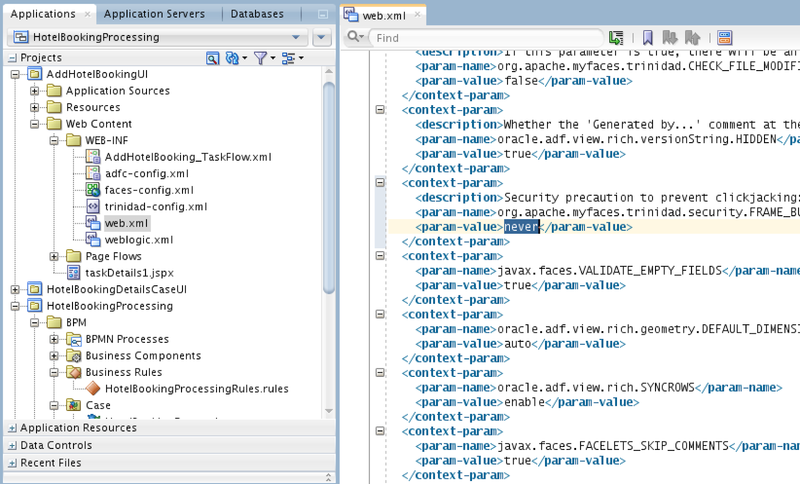 While WorkBetter application is based on EJB, my application is using regular ADF BC model. 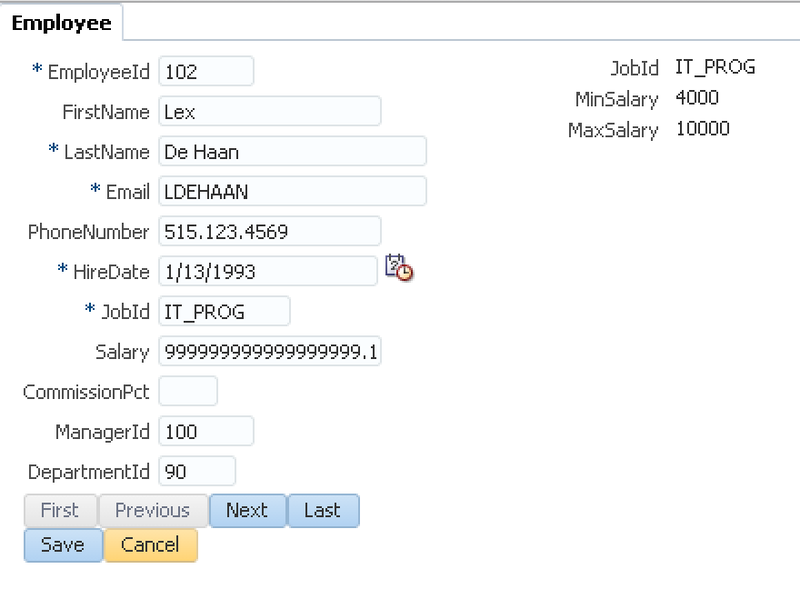 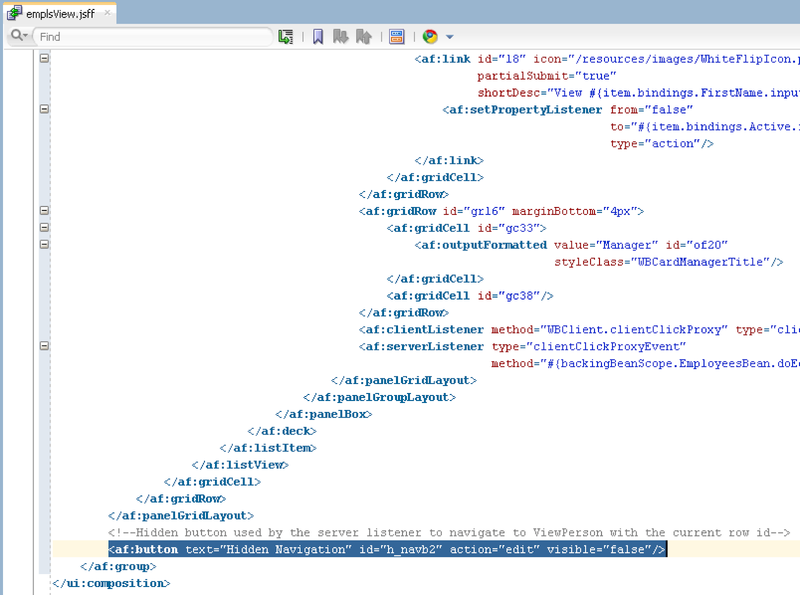 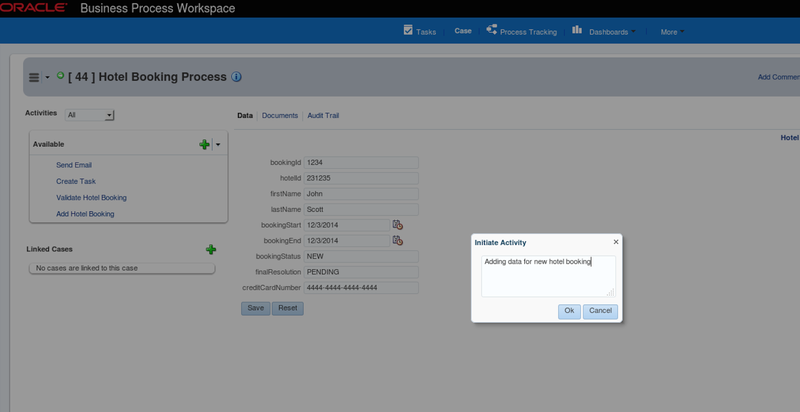 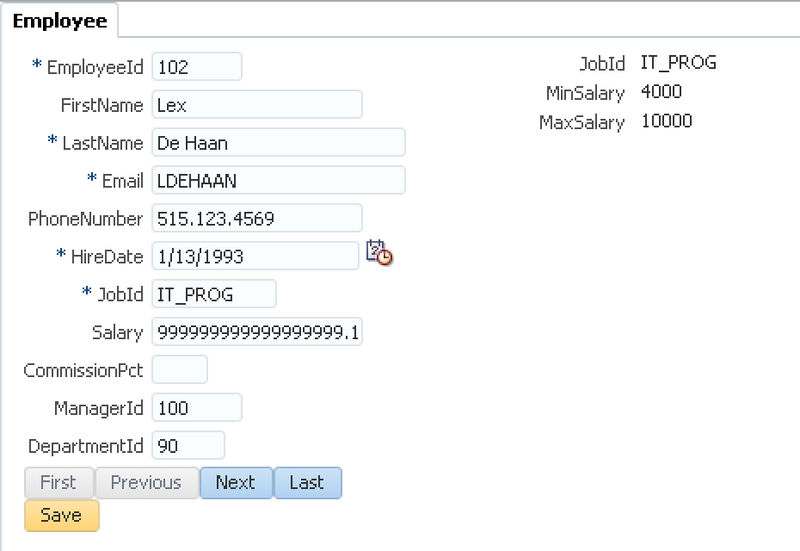 Right now it displays a list of employees from HR schema and allows to edit selected employee data. 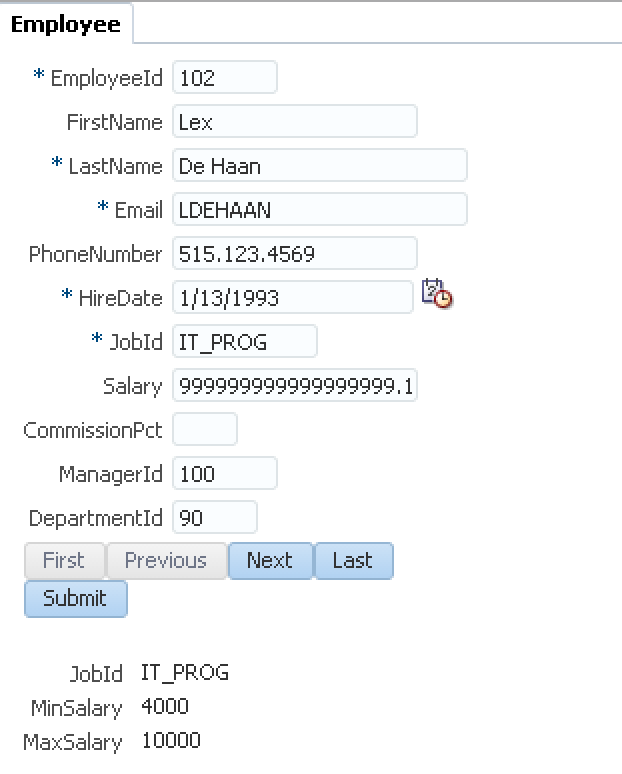 In the future, I plan to add CRUD support and more advanced UI features. 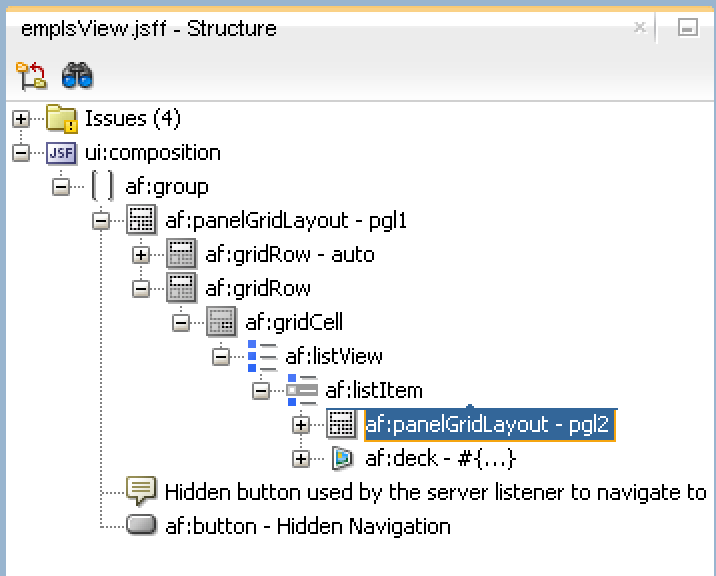 I would recommend to watch a video from Shay Shmeltzer, he describes how to build your first Alta UI application in ADF. 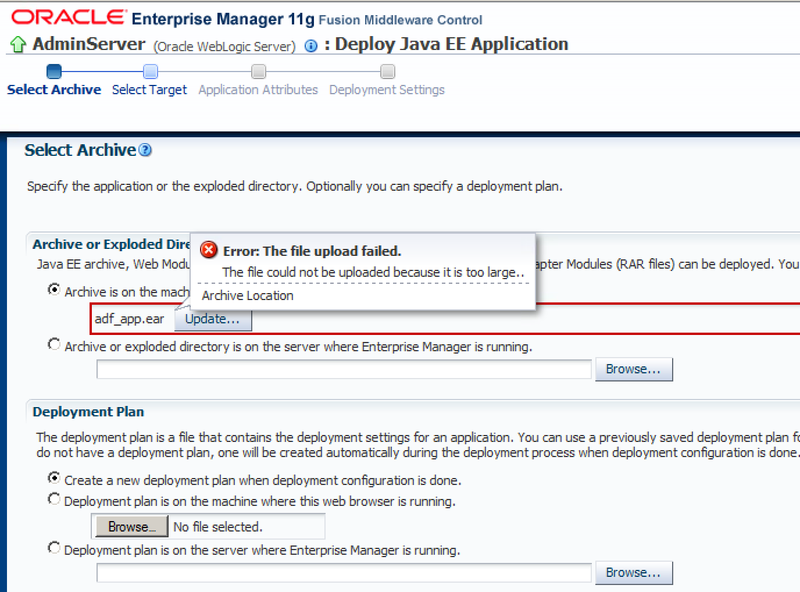 By default, there is a limit for EAR upload size (~40 MB) in Enterprise Manager. 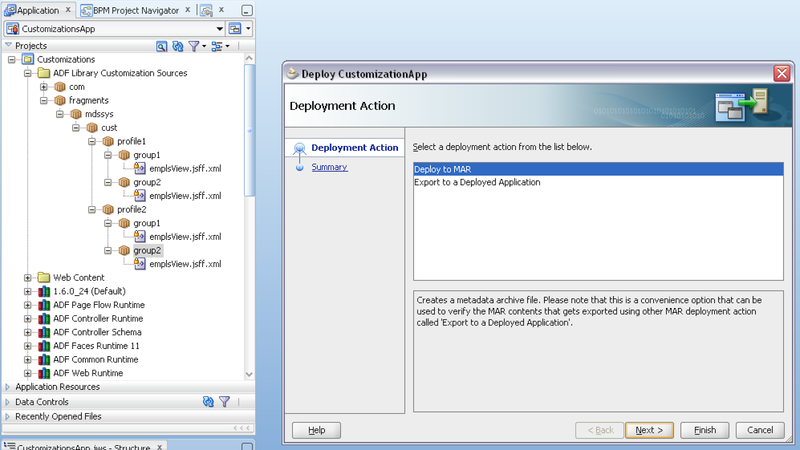 If your ADF application is fairly big, you may face this limitation and will not be able to deploy through Enterprise Manager. 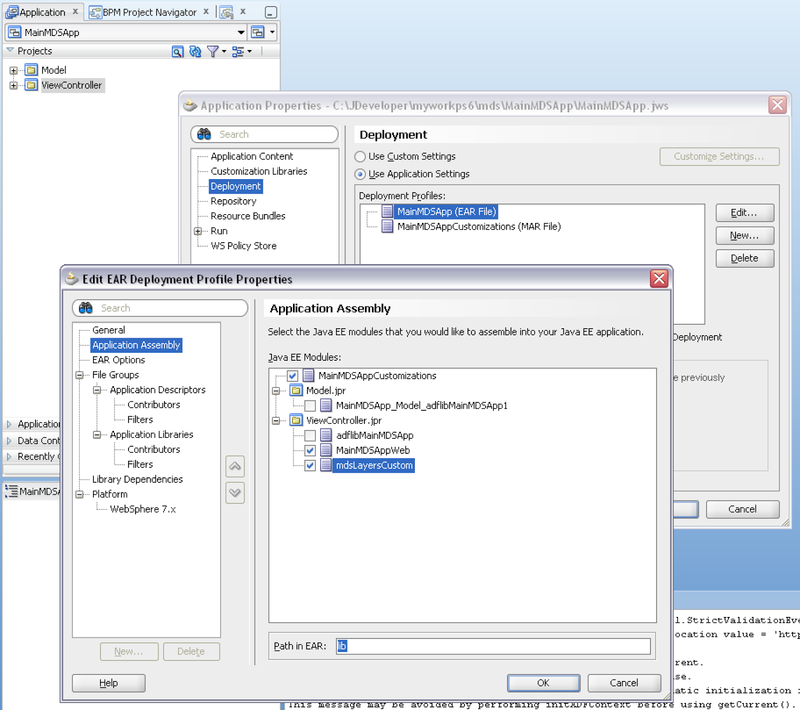 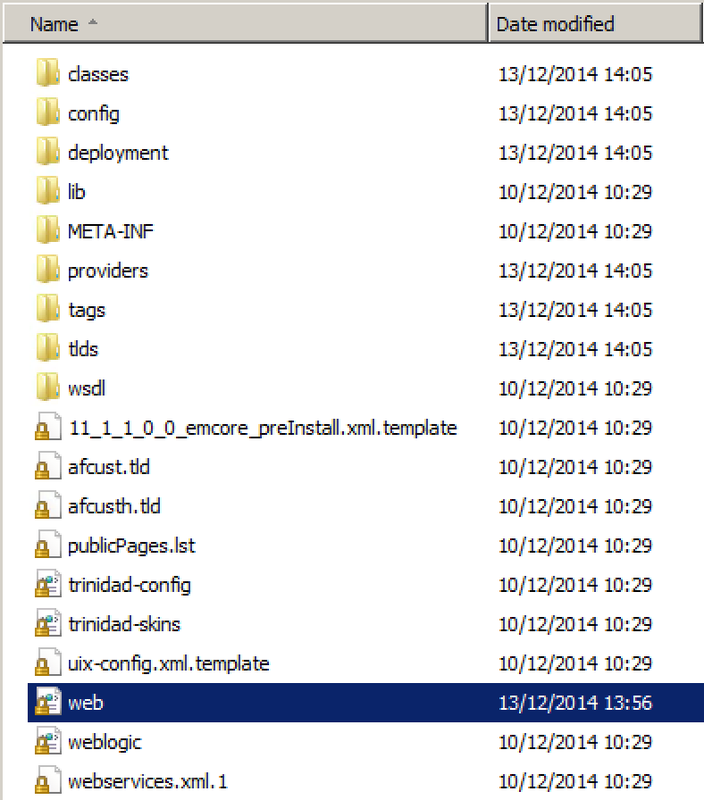 Deployment for large EAR would work through WebLogic console, WLST script or directly from JDEV, however sometimes you may need to deploy through Enterprise Manager. 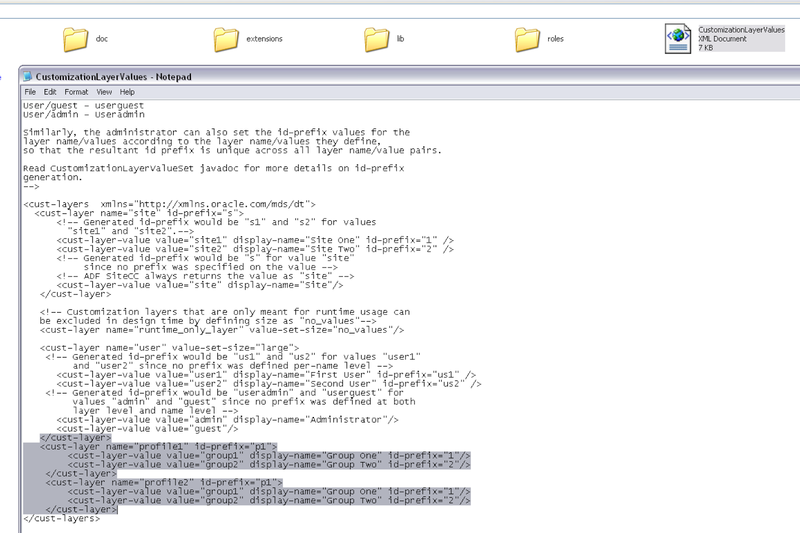 I will describe in this post, how you could increase the limit - we are going to extract Enterprise Manager application EAR and change maximum file upload size specified in web.xml.